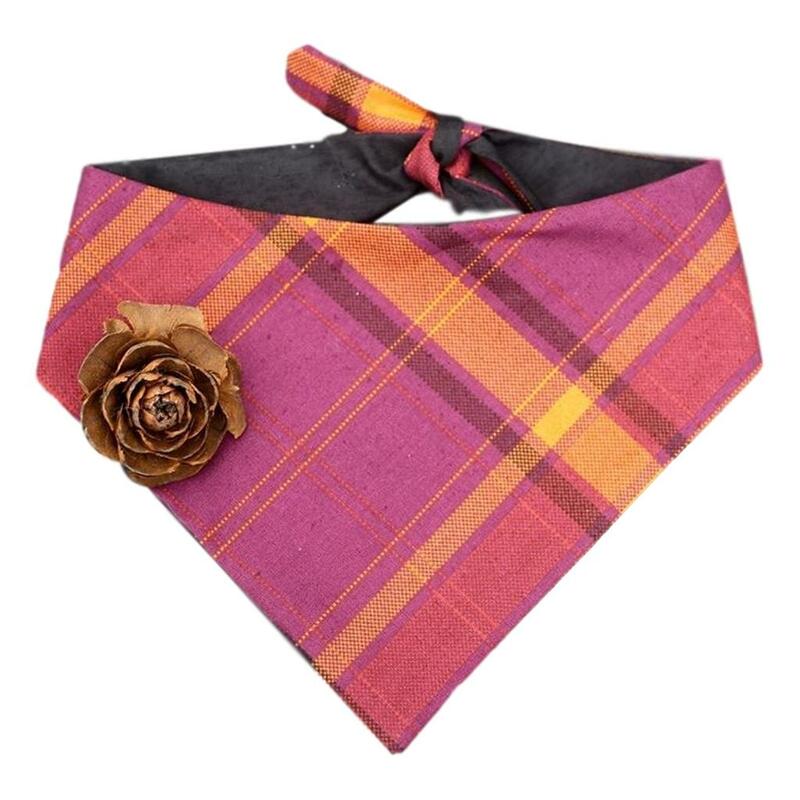 Your pup will be at the center of attention at any party with this spiffy handmade bandana! This is an exclusive bandana from Surprise Pawty! Extra Small: 8" - 11"
Extra Large: "21 to 23"
If you are unsure what size your furry friend needs, simply measure the length of their collar to determine which bandana will fit just right!